The spacecraft was detected using interplanetary radar which helps observe small asteroids several million miles from Earth. Chandrayaan-1, the first lunar probe which was considered lost after the Indian Space Research Organization lost connection with it, has been found orbiting the moon by American space agency NASA. The scientists from NASA used interplanetary radar to find the spacecraft. 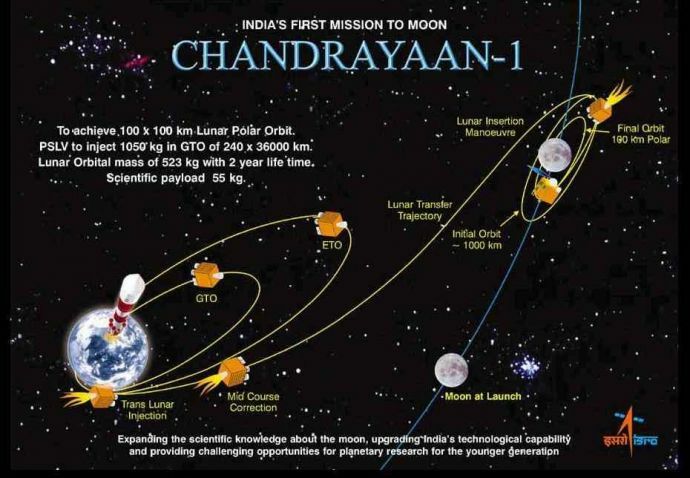 India made history when ISRO launched the first unmanned lunar spacecraft, the Chandrayaan-1 in October 2008. The mission was supposed to be operational for 2 years. But, ISRO abruptly lost communication with the spacecraft on 29th August 2009, barely a year after it was launched and then it vanished. Chandrayaan-1 has been located at NASA’s Jet Propulsion Laboratory (JPL) in Pasadena, California, still circling some 200 kilometres above the lunar surface. In addition to locating the Chandrayaan-1, NASA scientists also found the agency’s Lunar Reconnaissance Orbiter around the Moon. 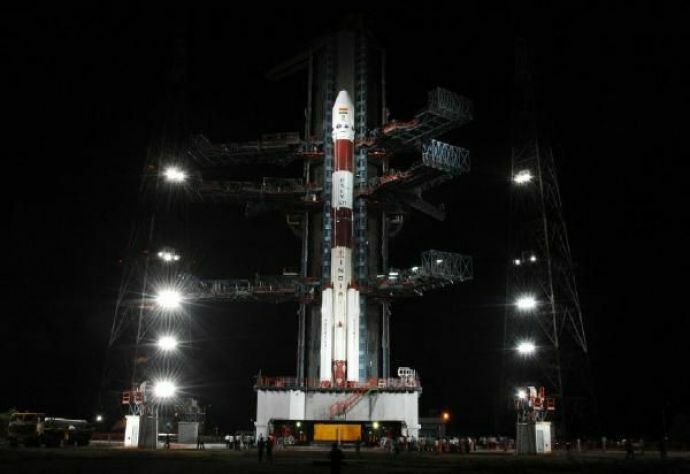 Marina Brozovic, a radar scientist at NASA’s JPL said, “We have been able to detect NASA’s Lunar Reconnaissance Orbiter (LRO) and the Indian Space Research Organisation’s Chandrayaan-1 spacecraft in lunar orbit with ground-based radar,” as per the reports stated by the hindustantimes. The discovery of Chandrayaan-1 is even more of an achievement because it is a very small spacecraft, essentially a small cube about 1.5 metres (5 feet) on each side. Although the interplanetary radar has been used to observe small asteroids several million miles from Earth, scientists were a little sceptic about the fact that an object of such smaller size as far away as the moon could be detected, even with the world’s most powerful radars. 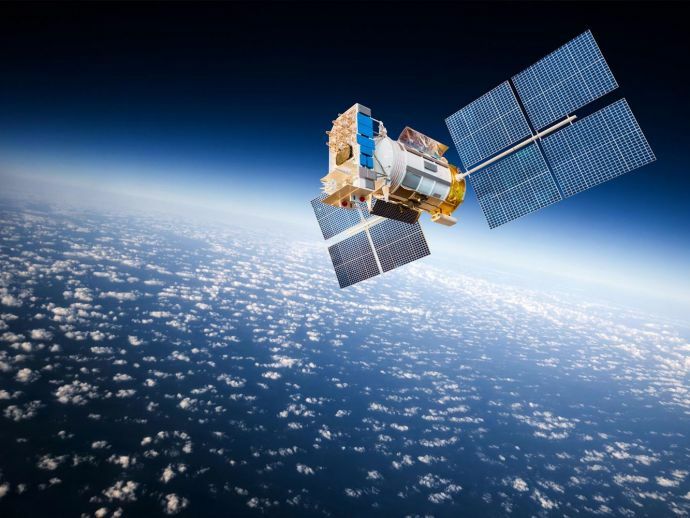 Experts suggest that the Chandrayan-1 spacecraft, though in orbit, is completely incapable of sending or receiving data to earth, which means it is nothing more than space junk, a derelict souvenir.